A - return to the road! 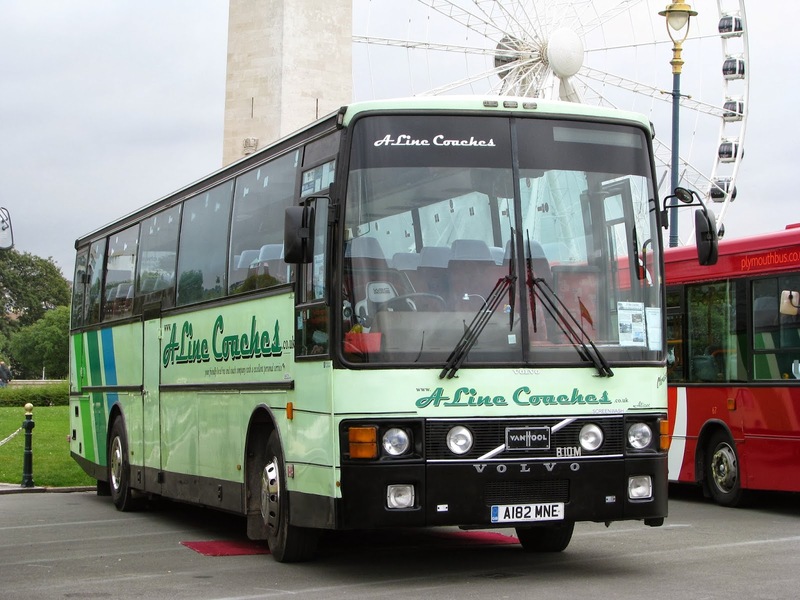 Some very pleasing news to report tonight that A-Line Coaches only coach, classic Van Hool bodied Volvo B10M A182 MNE is to return to the road later this year! 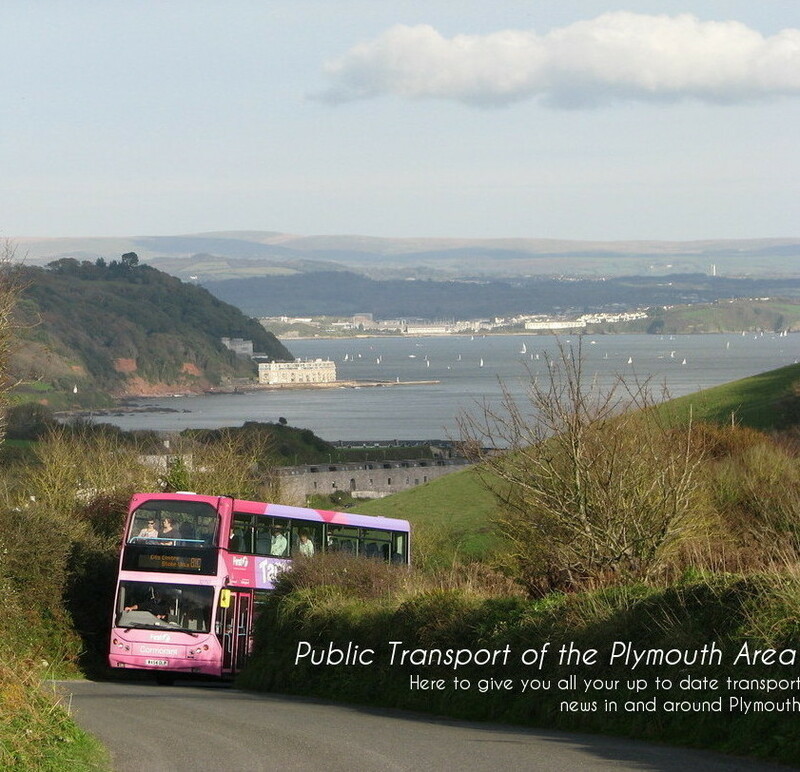 The Ex-Smiths Happiways vehicle has been off the road for around 2 years now, since Volvo Olympian M698 HPF took over her duty as the dedicated school bus for the Torpoint School Contract, with the capacity having been increased in the contract. A182 was hence laid up and SORNed, and has been sitting in a rather sorry state in the corner of the depot since her withdrawal. It has now been announced though that she is going to be prepped for a new MOT come May, with a new air compressor on order, and a general tidy up to ensue. This will mean that she will be back in service for her 30th year since she was first registered in March of 1984, although of course, not quite early enough to be able to celebrate her 30th birthday. Will certainly be great to have her back on the road though, as is evident from the photograph above, she really doesn't look her age, and neither does she act it. Very strong and dependable; sounds great to!